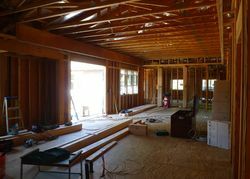 Ten Beausoleil designed projects are currently under construction in seven Bay Area municipalities from Capitola and Los Gatos in the south, up the Peninsula through San Carlos, Los Altos, Los Altos Hills, Hillsborough and Atherton, to San Francisco. We thought we would feature a few projects to give you a glimpse into the life of a project. 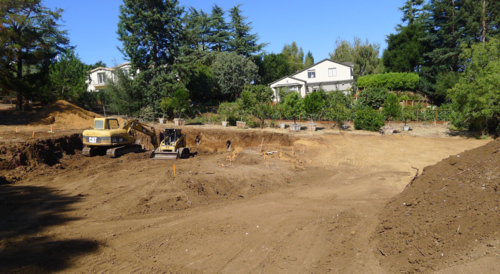 New Home in Los Altos Hills – building permit recently approved and major grading started to construct a new three story Colonial style home with almost 7000 square feet including six bedrooms, a media room and spa. In Los Hills all grading has to be complete by October 15th and this project is on track so that construction can continue through the winter. Complete remodel with ground floor additions in Los Altos. The foundation and a few walls are all that remain in this complete transformation of what was an existing, dated, ranch house. The floor plan is much improved for the needs of a family with young children. 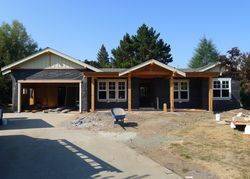 The exterior has been redesigned to include more modern Craftsman details including a new front porch, and all the systems are updated to high performance so that the home will function well for the family and the environment. The project expects to get a Green Point Rating of 80 or more. 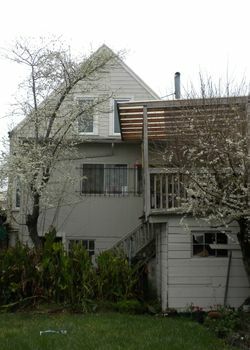 Major Remodel with new second floor master suite in San Francisco. This humble Victorian was in desperate need of upgrades, from the foundation all the way up to the roof. 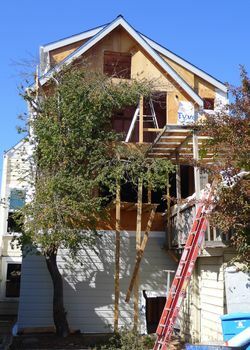 The budget was tight, so the remodel was limited to the most important needs, a new stair connecting the garage/lower level, new bathrooms and a new open kitchen and dining area, as well as a new master suite with a roof deck. Structural upgrades to the entire foundation with new shear walls ensure that the investment will be a lasting one. More to follow in the coming weeks!